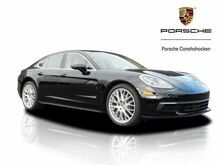 2019 Porsche Panamera 4 AWD 8-Speed Automatic 3.0L V6 AWD. 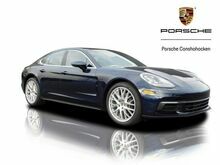 Night Bl Met 2019 Porsche Panamera 4 AWD 8-Speed Automatic 3.0L V6 AWD. 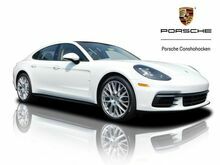 White 2019 Porsche Panamera 4 AWD 8-Speed Automatic 3.0L V6 AWD. 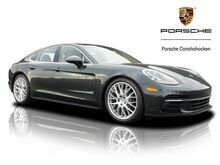 Silver 2019 Porsche Panamera Turbo AWD 8-Speed Automatic V8 AWD. 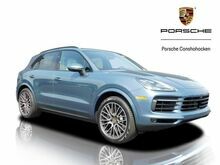 Blue 2019 Porsche Cayenne S AWD 8-Speed Automatic with Tiptronic 2.9L V6 Black Leather. 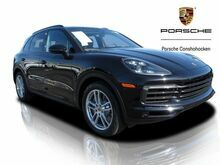 Jet Black 2019 Porsche Cayenne S AWD 8-Speed Automatic with Tiptronic 2.9L V6 Truffle Brown Club Lthr. 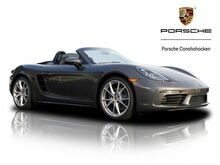 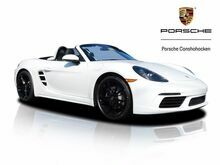 2019 Porsche Cayenne S AWD 8-Speed Automatic with Tiptronic 2.9L V6 Black Leather. 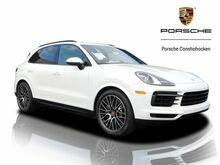 Quartzite Gr/Mt 2019 Porsche Cayenne S AWD 8-Speed Automatic with Tiptronic 2.9L V6 Black Leather. 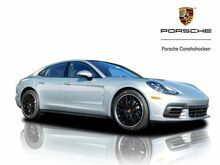 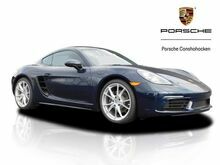 Gray Metallic 2019 Porsche Panamera 4 AWD 8-Speed Automatic 3.0L V6 AWD. 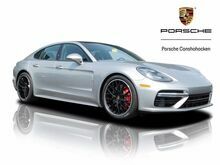 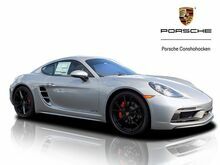 Gray Metallic 2019 Porsche Panamera GTS AWD 8-Speed Automatic V8 AWD.